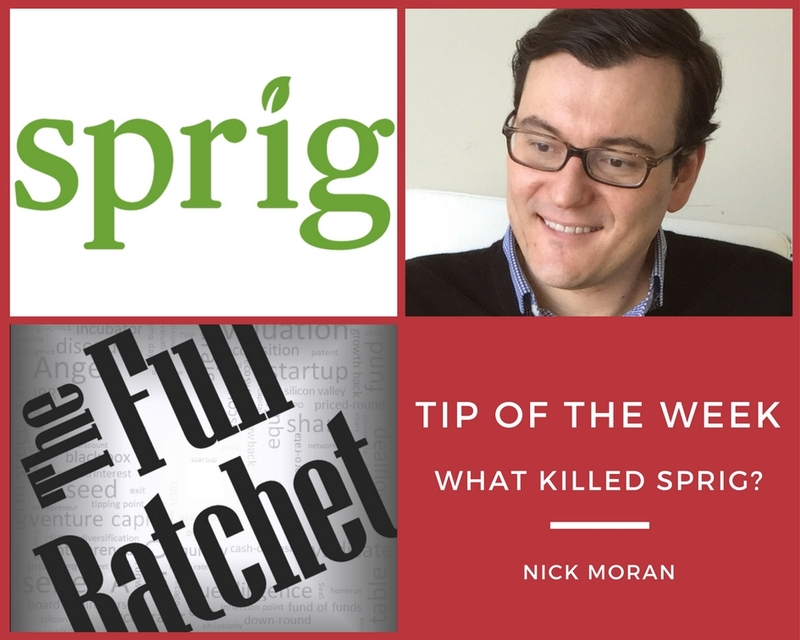 If you’ve been following tech media this week, the big news was that Sprig is shutting down. We’ve spoken a number of times about Sprig with Semil Shah and others and lauded the company for its incredible rise from fledgling food delivery startup to the next on-demand unicorn. Different than many other food delivery startups, Sprig was full-stack. They created the recipes, their chefs prepared the meals, they had a fleet of delivery folks often pedaling around the streets of Chicago between 6-9pm. Their well-crafted meals were a hit amongst the busy urban professionals looking for a healthier alternative to take-out. In a way, they had created their own restaurant, with no dine-in option and the guarantee of delivery in less than 20 minutes. Personally, I value delicious, hot meals. I often like to eat dinner at home. And, above all, I don’t want to spend an hour cooking something mediocre or waiting for cold, unhealthy delivery. For those reasons, I was an immediate Sprig convert. During the first couple weeks of use, I was impressed. The food was pretty good. Not always hot. But quick and satisfying. I recommended Sprig to friends. They recommended to their friends. A lot of people in the extended network were using Sprig. Delivery was inconsistent: Most nights, the food arrived in less than 20 minutes. But there were a couple scenarios where they had issues and it took over an hour. As you can imagine, this was both confusing and frustrating as the app showed a delivery person, doing circles around my building, while I convinced myself I was going to starve. Delivery was awkward: Sprig made a decision that I thought was really smart. They disallowed the consumer from paying a tip. I thought this was brilliant, as I always find it awkward to figure out how much to pay the delivery person. 20% of the meal price? 20% of the meal price + a few bucks? Is the delivery charge already included in the cost? I’m often confused and they made a smart step in the right direction. The problem? I still felt guilty and awkward not paying a tip! Despite Sprig’s insistence on not paying a tip, delivery remains an awkward exchange. The food wasn’t great. It started off strong. Pretty warm, seemingly fresh, well-crafted. But over time it started showing up cold. Often the meal was pushed to one side of the paper bowls it was served in; presenting a displeasing, sloppy appearance. And worst yet, I started receiving meals that just weren’t that good. In a way, it was anti-climactic. They came out of the gate strong, with delicious meals. Then, between the recipes, ingredients, appearance, and temperature, they just didn’t taste very good. If the meals were fantastic early and remained fantastic, I would have dealt with the delivery issues and interruptions. But it wasn’t, and I churned. Per the interview today, it’s pretty clear that the unit economics for Sprig were upside down. They could not create and deliver meals to customers for less than their cost. To Eric’s earlier points, they were magnifying problems, throwing money at scaling a system that didn’t work. And I imagine these problems were exacerbated by CACs that outpaced CLVs. 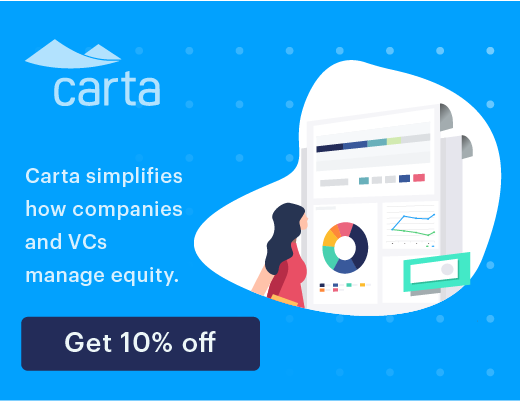 When customer acquisition cost is high and lifetime value is not, scale is not a solution. I’d imagine that CEO Gagan Biyani and Sprig’s investors planned for much higher customer lifetime value. But bad product is the ultimate equalizer. The minute the customer experience becomes unpleasant, give them a reason and they’re gone.